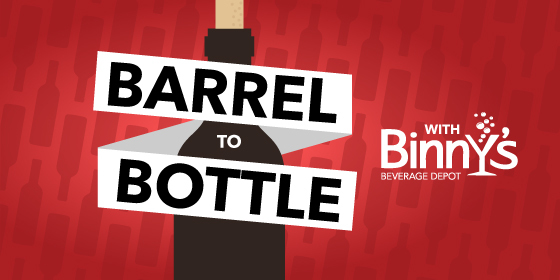 Kristen teaches Jeff to taste like a pro on this episode of Barrel to Bottle with Binny's Beverage Depot. Jeff learns to decipher structural elements in wine like acidity and tannin. Plus, they debunk a popular myth that all wine gets better with age.